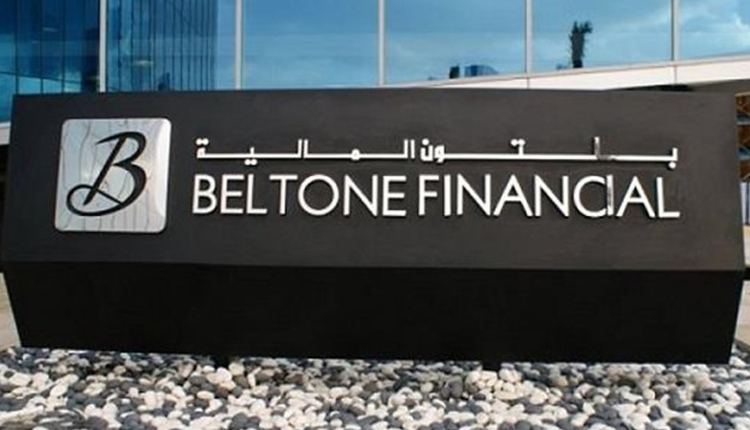 The board of Egypt’s Beltone Financial Holdings decided to cancel raising the issued capital to 1.3 billion pounds from 338.03 million pounds. The investment bank added in a filing to the Egyptian Exchange (EGX) that the board postponed its extraordinary general meeting (EGM) to Thursday, November 8, for amending some of the decisions issued on June 27, 2016. The Financial Regulatory Authority (FRA) accused Beltone of irregularities in the IPO procedure of Sarwa Capital. The board of FRA decided on Thursday, November 1 to suspend Beltone from covering and promoting initial public offerings (IPOs) for a six-month period. Beltone commented on the decision by saying that FRA’s decisions are surprising and that the company is yet to be informed of reasons for their issuance and their stipulations. It added that its subsidiary, Beltone Securities Brokerage, continues to conduct normal business operations, adding that all of the group’s companies continue to operate in line with the aforementioned Financial Regulatory Authority’s decision. Beltone Investment Banking is acting as Sarwa’s IPO Sole Global Coordinator and Bookrunner, and Marouk Bassiouny is acting as counsel to the issuer. Beltone turned into profitability in the first quarter of 2018, achieving profits of 760,200 pounds, compared with a loss of 8 million pounds during the same quarter in 2017. Beltone Financial Holding (known as: Beltone Financial) is a public company, listed on the Egyptian Exchange since April 2008. Beltone Financial operates within the diversified financial sector focusing on investment banking and brokerage. It has 20 subsidiaries operating across Egypt, Lebanon and China. Beltone Financial is based in Cairo, Egypt and was established in May 2006.